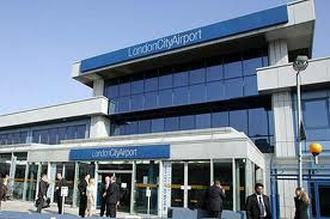 Danex Drive London City Airport Transfers and Chauffeur Services is situated close to London City Airport. At Danex Drive Chauffeurs we are able to offer all our customers a range of professional private airport transfer services from London City Airport to and around London and the rest of England. Danex has a fleet of executive cars for hire that are able to carry up to seven passengers with six pieces of luggage and will ensure you arrive at your destination on time, have a comfortable and stress free journey. whatever the time of day or the weather. 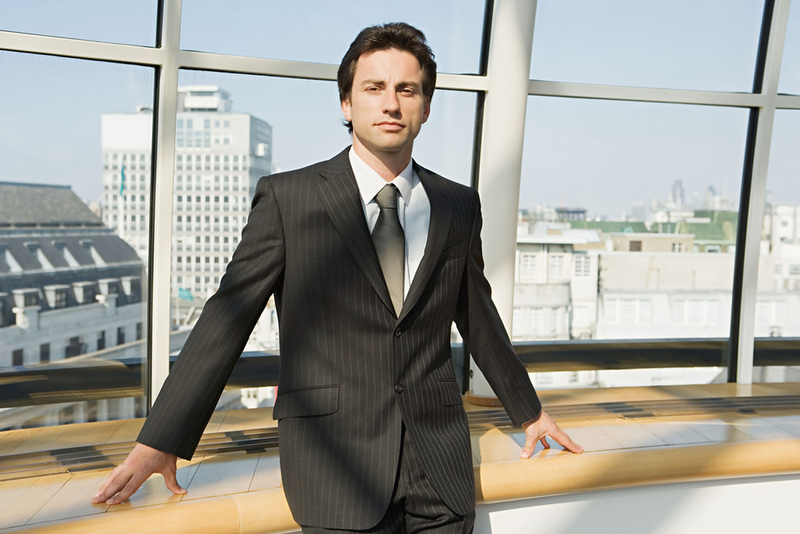 Corporate Business Travel London with our London Chauffeur Service and Luxury Driven Private Car Hire. Getting you from London City Airport to your business meeting or corporate event in style, comfort and on time. Chauffeur Driven Private Sightseeing & Tours of London and all it's great buildings, shopping areas, museums, attractions and famous monuments. Travel as a tourist in style and visit all the must see places. Private Vehicle Hire for Special Events London, Sporting Event Music Concerts, Theatre and West End Show. Choose our V.I.P. Chauffeur Hire to make it a extra special day. London Airport Transfer Service take the hassles out of air travel and hire a private car London CIty Airport transfer service to get you to and from Heathrow, Gatwick, Stansted, Luton and London City Airport.